When industrial activities are commenced, it is relevant to decide whether a company shall handle the day to day business, e.g. a public limited company, a private limited company etc. Advice on Faroese company law is part of our extensive experience with Faroese commercial law. We provide advice on establishment of companies, mergers, demergers and reconstructions. 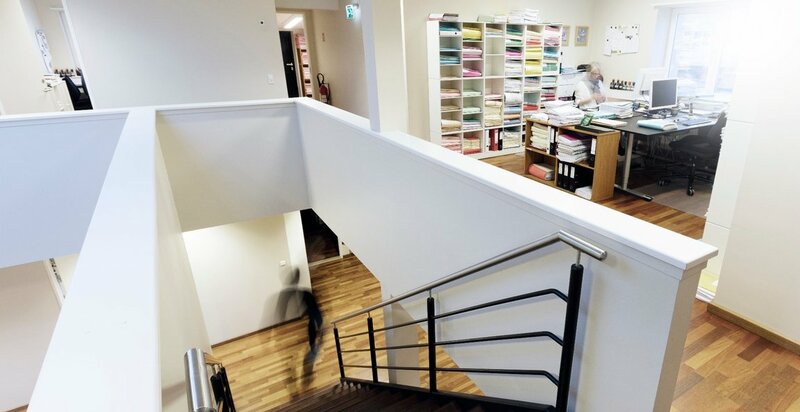 We also provide foreign companies with advice in connection with the establishment of companies and branches in the Faroe Islands. Faroese company law is to a large extent based on Danish company law, which has its roots in the law of the European Union. Faroese company law is, however, as is other Fareose law, specific for the Faroe Islands, and foreign companies should therefore investigate Faroese company law more specifically prior to entering into activities in the Faroe Islands.